Adelaide City FC will make several important announcements on Tuesday the 11th of September at the Adelaide Convention Centre. The informative event, proudly supported by CMI Toyota, will feature a number of key initiatives and developments shaping the future of the club. Open to the public, and free of charge, the occasion is one for all the South Australian football community and sports enthusiasts alike. 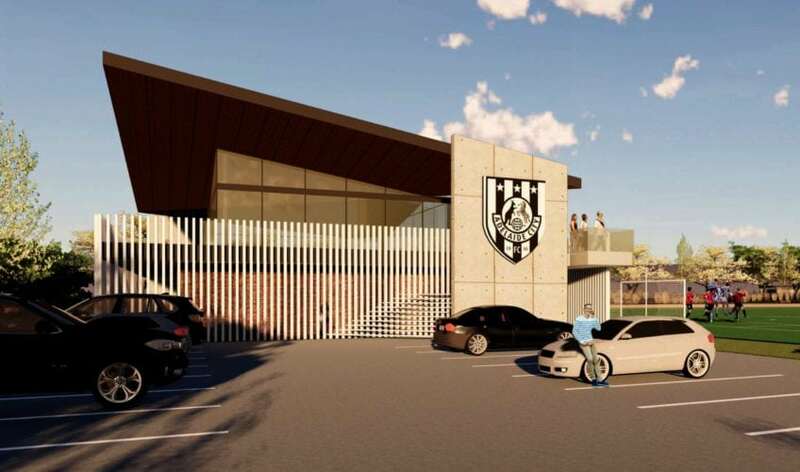 With a history spanning more than 70 years, and a record at both State and National level at the forefront of football in Australia, Adelaide City FC once again aims to raise the bar. It is not in the culture of this proud club to stand still, and its future plans are both ambitious and challenging. You are invited to learn more about these plans and attend the club’s information night; This Is Adelaide City – Building the Future, to be held at Adelaide Convention Centre on Tuesday 11 September 2018 from 6:30pm – 7:30pm. As the club prepares for the new season, the focus will be on increased dedication to player development, the real heart of why this club exists. The club’s measures of success should not only be judged by open team silverware, but equally on how many Adelaide City youth go on to play in our 1st Grade outfits, become professional athletes, or are selected for representative duties. Furthermore, Adelaide City will open up and offer multiple and varied new player development opportunities. The young players of the club will have more avenues, more platforms and more support than ever before to progress in football. Adelaide City Football Club aims to be the best National Premier League Club in Australia and to do this it has built a very clear Strategic Roadmap with a robust Action Plan that will commence in October 2018. This event will signal the start of the next phase of the club’s expansion.